UPPAbaby Cruz Stroller 2018 "Denny Red"
The streamlined design on the UPPAbaby CRUZ gives you more without weighing you down. 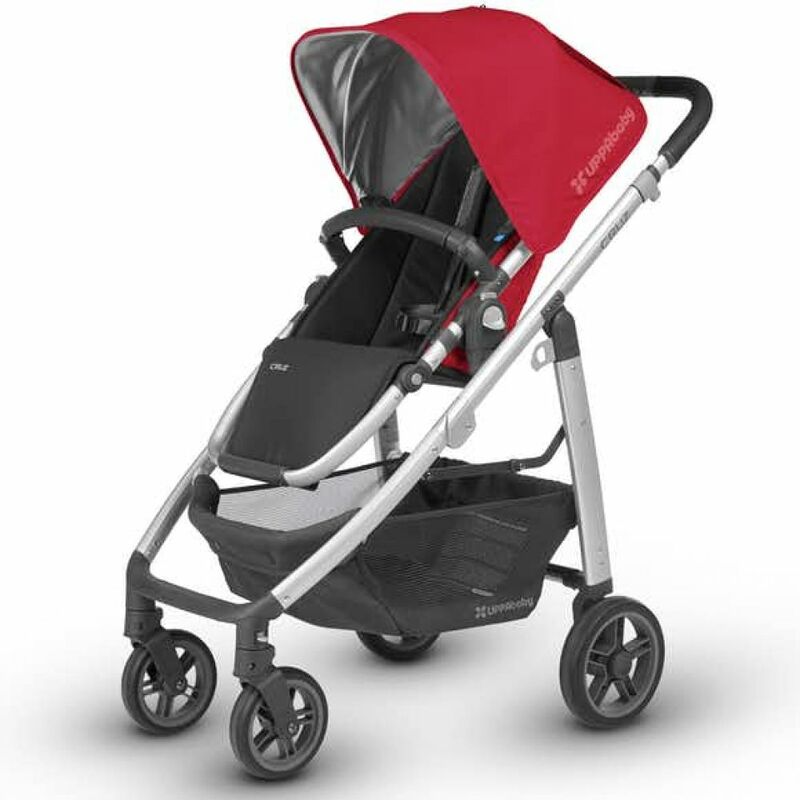 The slim design allows you to fit through tight doorways, down narrow aisles, along crowded city sidewalks and rocky garden paths with ease. The CRUZ offers functionality and style without compromising on features. 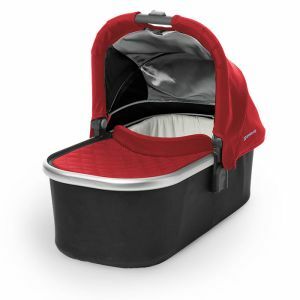 If you want to use the UPPAbaby Cruz from birth, you will need to purchase the Universal carry cot separately.